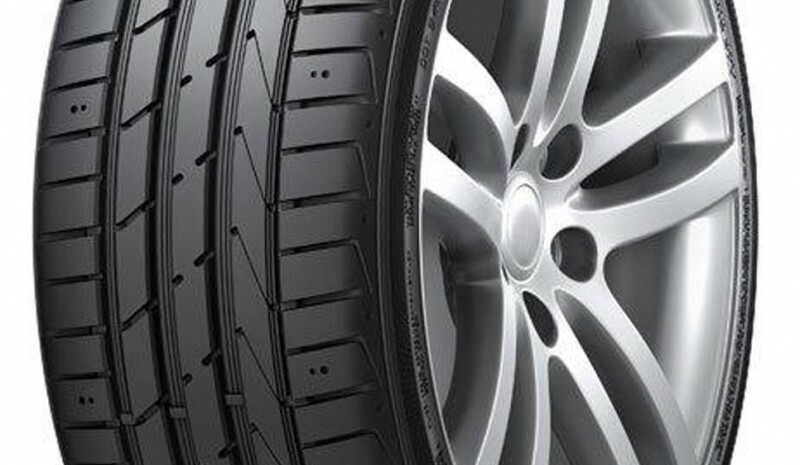 Hankook has one goal: providing high performance tires as original equipment on premium models segments of German marks. 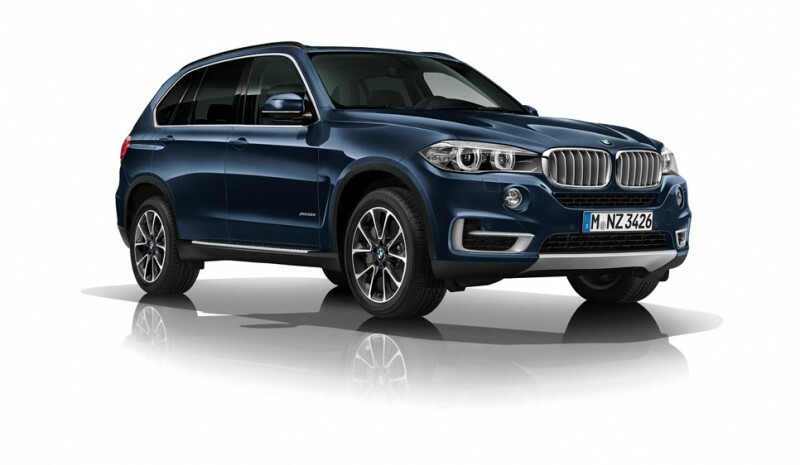 The latest to join the list is renewed BMW X5, which it becomes the fifth model BMW group in 'fit' -after rubber bands 1 Series South Korean manufacturer, series 3 and Series 5, and Mini-. 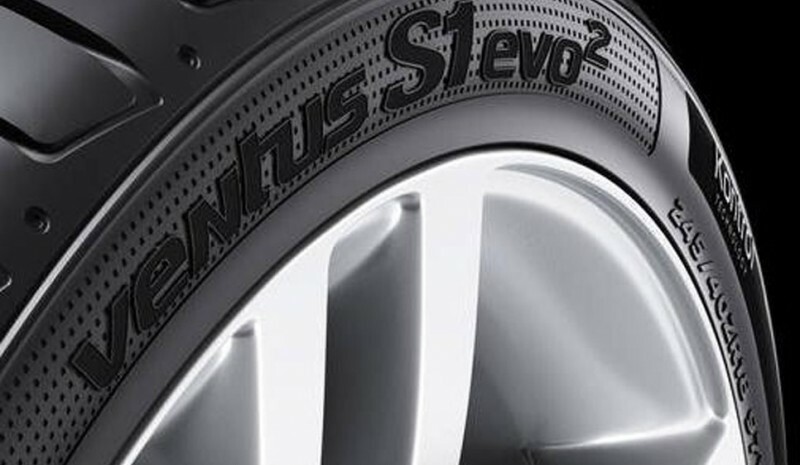 The new Hankook tire is called 'Ventus S1 evo2', and it is focused directly to SUV and 4x4 vehicles. With a completely new construction, will be available in the new X5 and the aftermarket from the spring 2014 measures 17 to 22 inches, widths tread 225-315 and radii of 60 to 30. It will 'And more dynamic genes'. So Hankook announces the arrival of their new ship flagship tire, for which it has been taken into account experience in the DTM (German Touring Car Championship) as the exclusive tire supplier. The brand philosophy 'Kontrol Technology' It is also present in the Ventus S1 evo2 combining 'Technology, high performance and safety'. 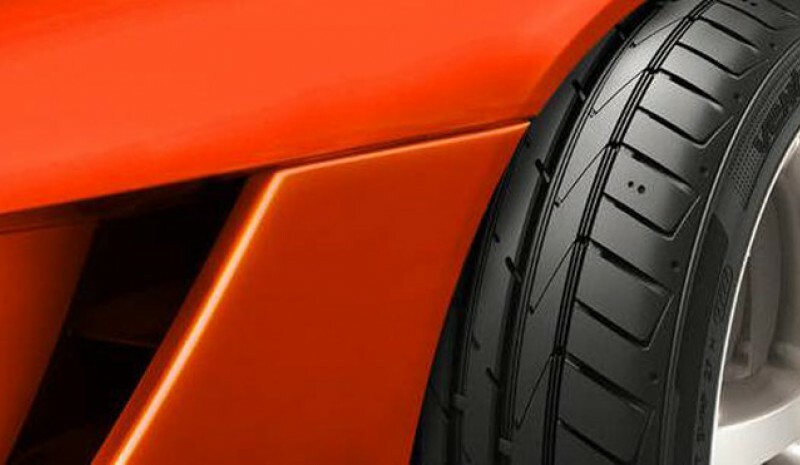 In the case of this new tire it is aimed at 'dynamic drivers of high-powered vehicles, tires that require their performance in all parameters and without sacrificing characteristics such as suspension, comfort, low noise and low rolling resistance 'explains Jin-Wook Choi, President of Hankook Tire.